This hotel has been newly renovated. View the new look of our guest rooms and public space and see for yourself. 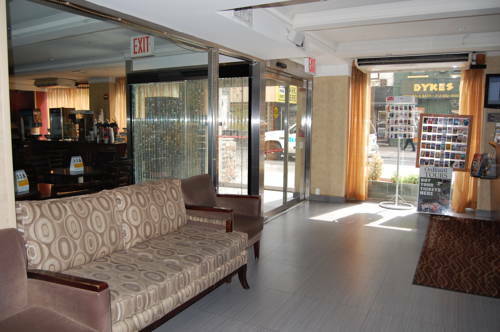 Newly constructed hotel conveniently located near several area attractions including Times Square, Broadway, the Theater District, and the Empire State Building. Located near Central Park and the 5th Avenue shopping district. Conveniently located near many area restaurants and shopping centers. Must have one adult 21 years of age or older in each room. 100 percent non-smoking property. Hotel requires a valid credit card with guest name or $150.00 cash deposit for Incidental charges.